Please allow me introduce you to this kind-hearted Senior: Meet Maddie! 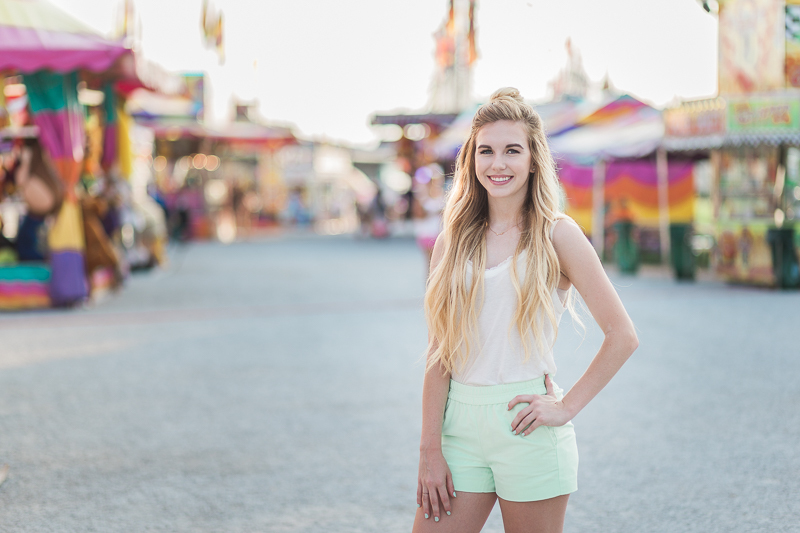 Maddie is a current Senior at Centennial High School. She plays basketball on the Varsity Squad and is also involved in Centennial's football team section spirit team! 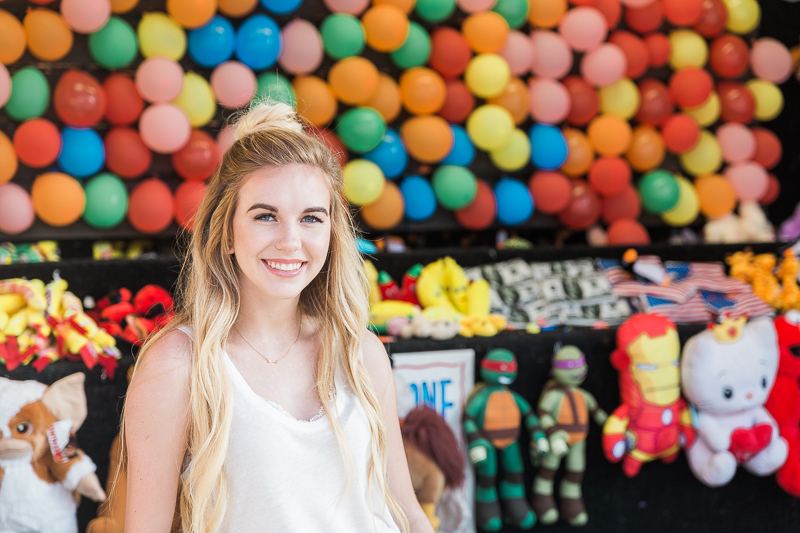 I have always wanted to do a session at the Fair, and after meeting Maddie & connecting with her vibrant personality, I thought this setting would be absolutely perfect for her! 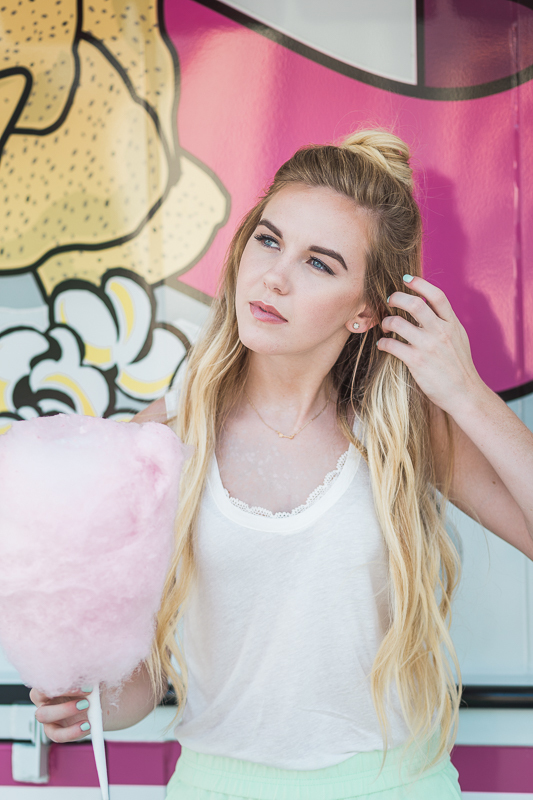 We had a lot of fun exploring the Williamson County Fair in the August heat; sharing cotton candy & playing a few games. Maddie played the basketball game without any expectations, but totally made one! (I think she was more surprised than I…) :) & won a bear as a prize! 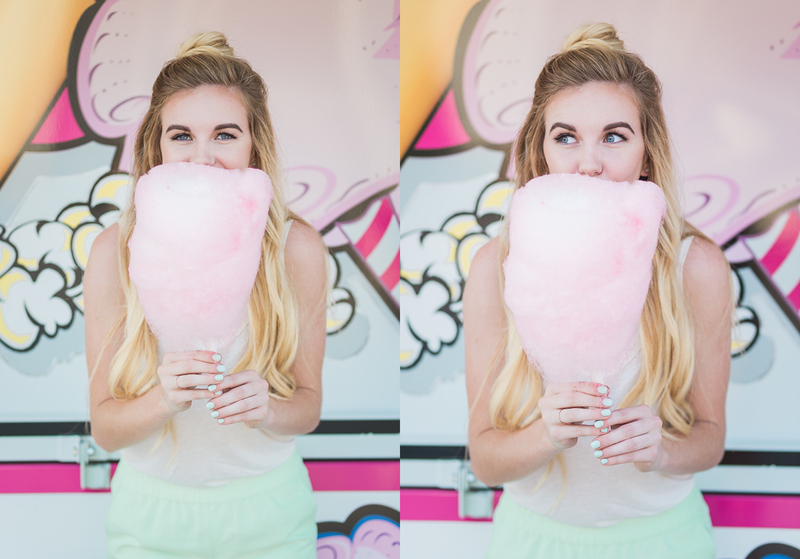 "The fair was not only adorable for a model session, but so much fun. My favorite part of the shoot was when I got to play one of the basketball games. Knowing I was only doing it for fun made it even better when I actually made the shot & won a cute bear! Being a part of Kelli's Model Team has been so much fun & I can't wait for my Senior Session with her!!!" Of course I want to give credit where credit is due! tunning hair & make-up styling done by the talented Simone Starr. For anyone considering having portraits done (Senior, Family, Engagement, Wedding) should all take a look at her work!